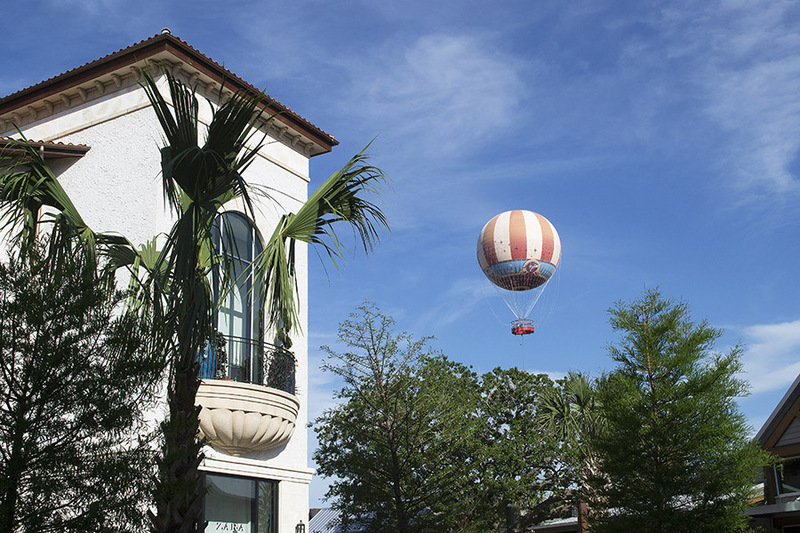 The first phase of the Town Center at Disney Springs officially opened on May 15. The area is home to a variety of high-end retailers and several new dining establishments. New shops include Alex and Ani, Everything But Water, kate spade new york, Lucky Brand, MAC Cosmetics, Pandora, Sephora, Sperry, UGG, Vera Bradley, and more. The new restaurants include B.B. Wolf’s Sausage Co., D-Luxe Burger, Morimoto Asia Street Food, YeSake, The Daily Poutine, Sprinkles, and Amorette’s Patisserie. 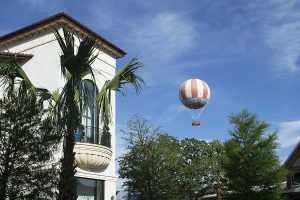 A new Welcome Center is part of the Town Center area of Disney Springs and visitors will find Guest Relations here and can also purchase theme park tickets, make dining reservations, and buy Cirque du Soleil tickets. The renovations to the main road – Buena Vista Drive – are almost done and the Lime Garage is now open so guests will find that driving to and visiting Disney Springs is rather easy. More shops restaurants are coming soon including Aristocrepes, Lilly Pulitzer, and STK Orlando. Later this summer even more stores and restaurants are opening including Blaze Fast Fire’d Pizza, Coca-Cola Store and Rooftop Beverage Bar, Frontera Cocina, Sugarboo & Co., and more. This entry was posted on Tuesday, May 17th, 2016 at 4:00 pm	and is filed under Dining, Planning. You can follow any responses to this entry through the RSS 2.0 feed. You can leave a response, or trackback from your own site.